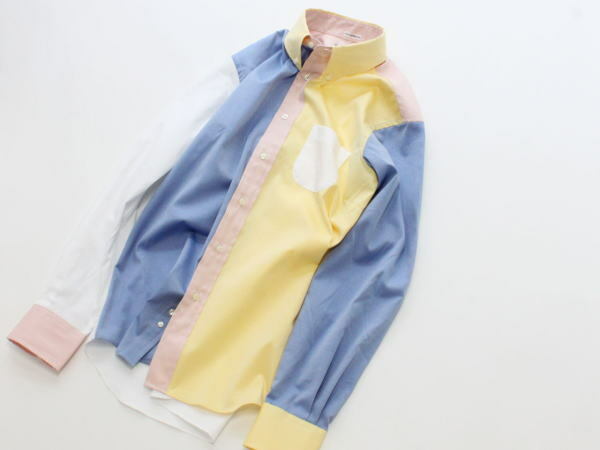 INDIVIDUALIZED SHIRTS - ENGNEERED B.D SHIRT *OXFORD MULTI | Going!Coming! Copyright c 2019 Going! Coming! All Rights Reserved.